Johanna Goitsimang creates what’s going to be a motorbike. Picture: Rhodé Marshall. Rhodé Marshall speaks to a remarkable woman who builds race cars and hopes to pass her skills on to the next generation, just like her late mother did. 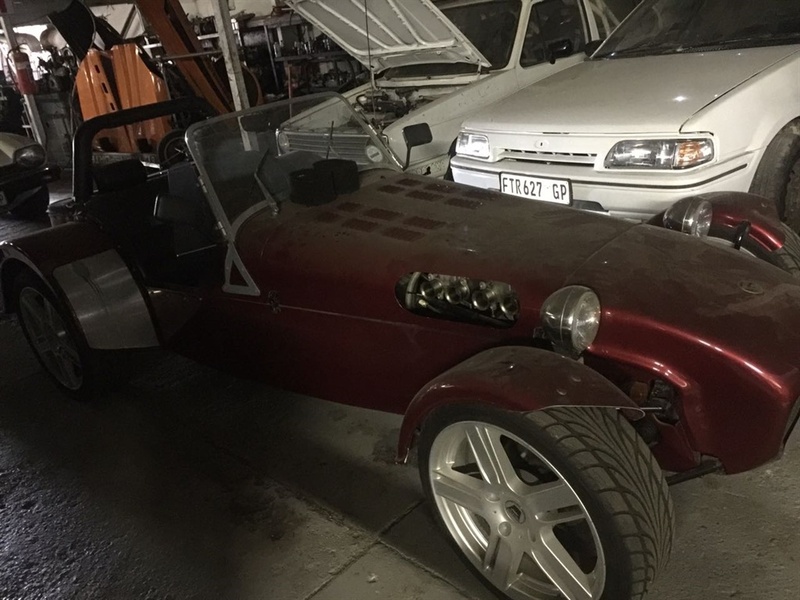 Building race cars sounds like something akin to rocket science, but 56-year-old Johanna Goitsimang says it’s one of the easiest things to learn. Can’t say I agree, but as I watch her create what’s eventually going to be a motorbike, she describes her job as the best, having acquired numerous amazing skills to teach – just like her late mother, who passed these on to her. 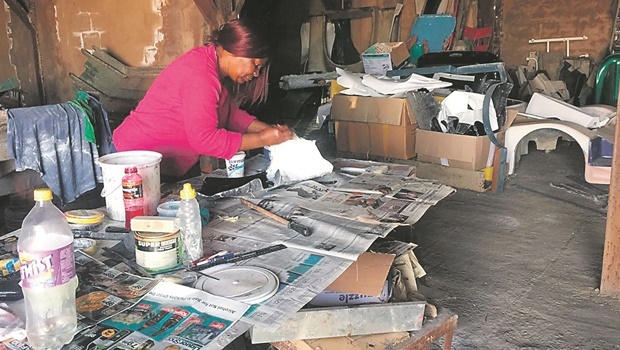 Goitsimang, who works at Midvaal Raceway and specialises in fibreglass, says there weren’t opportunities to learn how to create things such as boats, cars and bikes after she left school. But she happened to get into the industry, that she now loves, by default. The warm and friendly woman, who works on her own in her Midvaal Raceway workshop, is surrounded by the sight of cars that will soon be screeching on the tracks not too far from where she builds them. 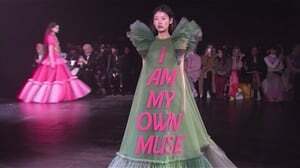 She even designed some of these herself. 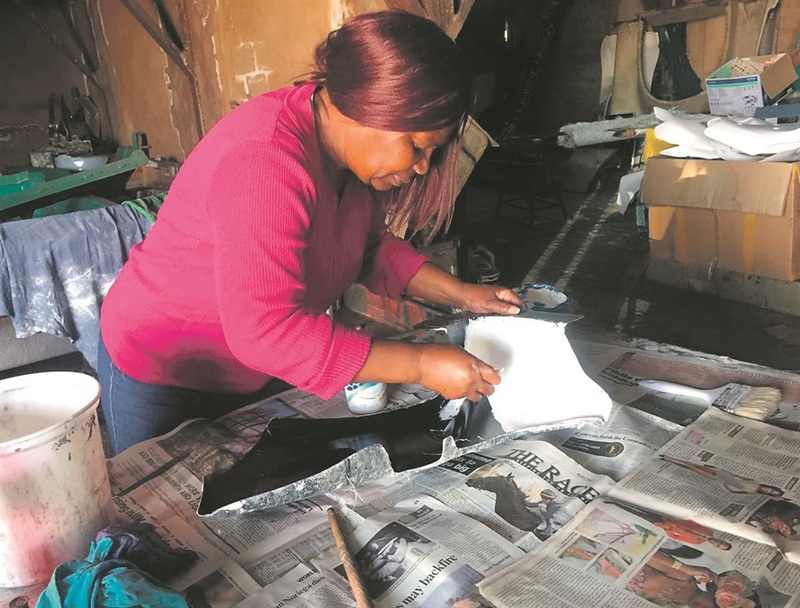 As she works on what will be the seat of a motorbike, Goitsimang says that the next generation could start their own businesses, which will help to lower the unemployment rate. 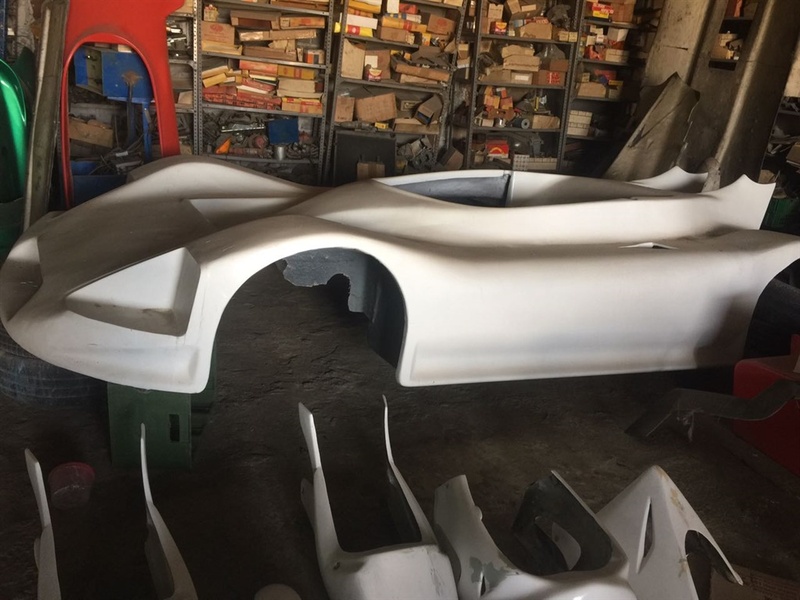 The owner of Midvaal Raceway, Nino Venturi, says Goitsimang has all the skills needed to work at some of the biggest manufacturers of race cars around the world. “I’ll be so glad if young women and children could come and see what we do: from the design to what I create, Nino’s addition of the engine and Phillip [Kekana] who drives and tests the cars,” she says. She says it takes her about two weeks to complete creating the body of a motorbike and three weeks for a car. Venturi says the dream is to start a school at the race track that would have Kekana, who mentored and taught late racing driver Gugu Zulu and Goitsimang, teach kids how to build cars from scratch and race. “We have to improve the facilities first and have kids receive training from Johanna and learn to race from Phillip,” both of whom he says are concerned about leaving a legacy behind. Goitsimang says while she couldn’t encourage her children to take over from her, hopefully she can empower another young woman to become one of the best in the world.